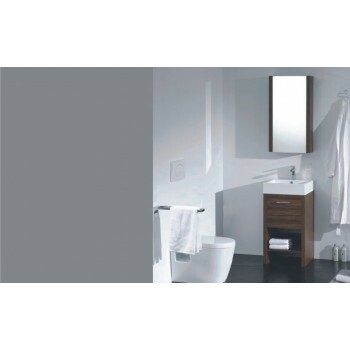 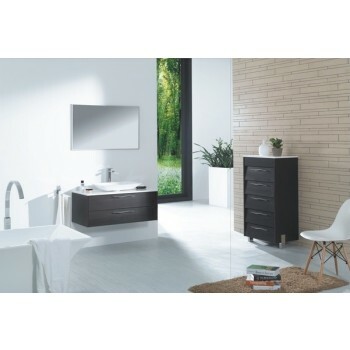 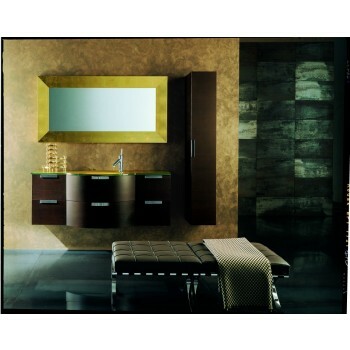 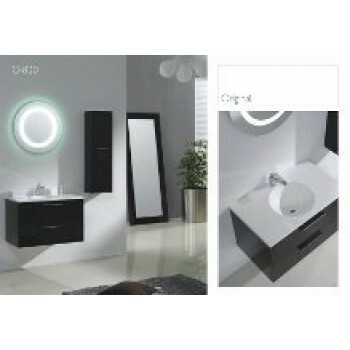 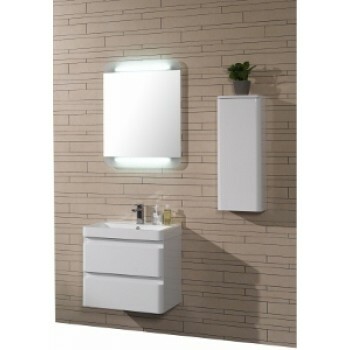 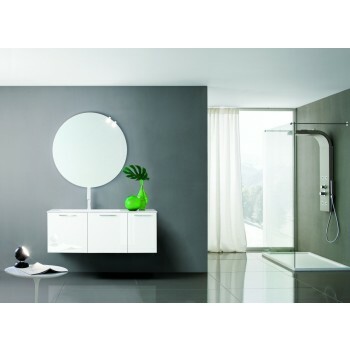 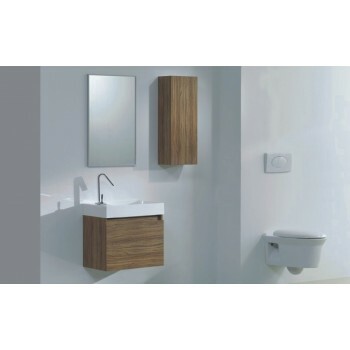 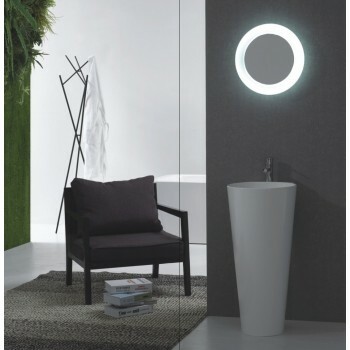 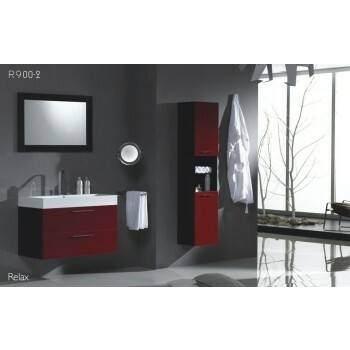 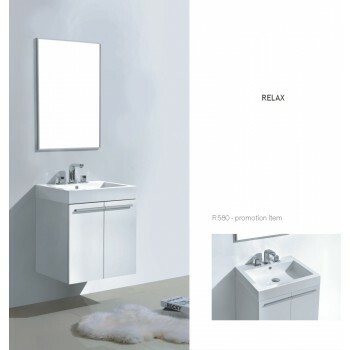 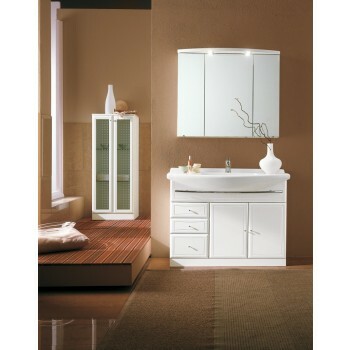 Bath Plus Design offers a huge selection of single bathroom vanities with excellent design and minimalistic prices. 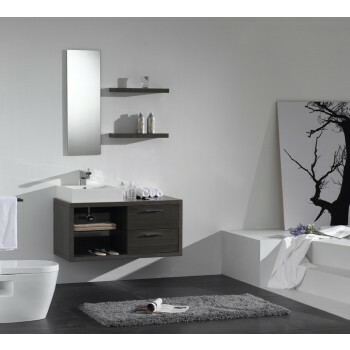 Top brands of modern and wood composition bathroom vanities from Archeda, Lenorlux, Acquaviva, Piatti, Caleb, Adornus, Salgar and more. 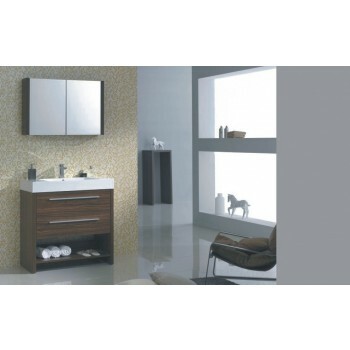 16% to 41% discounts available.